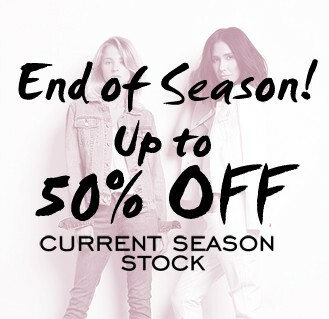 Expired 30-50% Off End Of Season Sale @ Maximillia Perth Boutique! 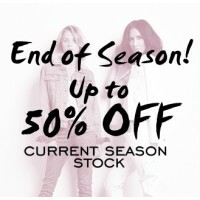 Alex Perry, Lover, Bec & Bridge, Maurie & Eve, Josh Goot and more..
Shop designer fashion at great prices during the Maximillia Boutique END OF SEASON SALE! 30-50% off from: Camilla and Marc, Alex Perry, Lover, Bec & Bride, Maurie & Eve, For Love and Lemons, Ellery, Dion Lee, Josh Goot, Viktoria + Woods and more..
Perth girls visit us at Shop 9, Napoleon Close Arcade, 12-18 Napoleon St, Cottesloe THURS-SAT 10AM-2PM!